Susan Schontag is the recipient of NATH's 2011 "Most Unique" of Transpersonal Hypnotherapist Award. The session will be a hands-on healing session. Susan acts as a channel/conduit between the Spiritual Realm and the client. Each session is multifaceted and multidimensional. The client experiences many shifts and changes. Chakras are balanced, energy fields are cleared and realigned, and pain and trauma are healed. Whatever is interfering in life and blocking the joy and happiness, which is our birthright, is healed and/or removed. The uses or healing possibilities of these Energies are limitless. Please note that one can experience a hypnotherapy and/or energy session either in person or via Skype. Contact Susan for an appointment. The expression "we are not alone" does not always mean those around us are benevolent. There are unseen beings around us. Some are of the highest vibration and some are not. And so the question is, what is Remote Depossession and who needs it? Remote Depossession is the removal of negative attached entities or energies. These attached energies can be evil or they can be earth bound spirits. Earth bound spirits are those souls who died and did not go to the "light" or Home. Attached entities/energies have been found to produce a variety of problems. They may include behavior, emotional or physical disturbances. The techniques of Remote Depossession include locating, identifying and persuading entities/energies to leave and go to a better place. Entities/energies may not be the total cause of all our problems, but their presence appears to interfere with other types of therapy and impede healing. What are the indications or signs and symptoms for Remote Depossession? Subject may hears voices, have physical symptoms, which have no apparent source, may have been recently been hospitalized or involved in an accident. Subject may have impulses or act in an uncustomary manner. Susan works directly with Archangel Michael as well as other Ascended Masters to relieve the client of the attachments and therefore the symptoms. 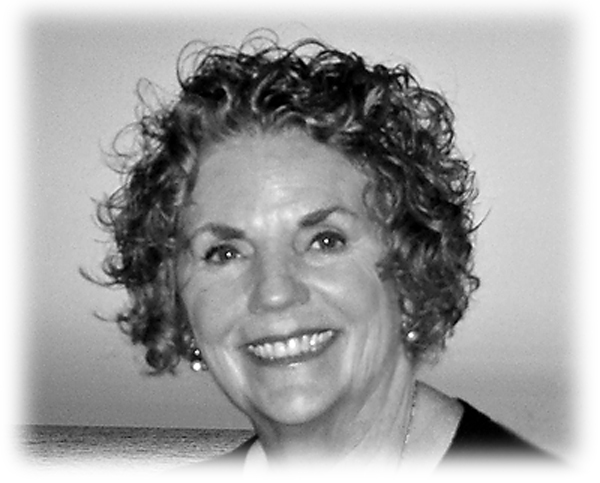 Susan is both a Remote Depossession Practitioner and Trainer. Classes are available worldwide via the Internet. Contact Susan for more information. Seichim is a complete healing system and has it origins in Egypt. Seichim contains the Earth element as well as Fire (transformation), Water (deep emotional healing) and Air (spiritual connection/intuition). It is called Living Light Energy as it is neither static nor set but will change and develop as the mass consciousness of the world changes. It is a complete energy system and everything that is inherent and implied in that term. The energy is very balanced and has a gentle loving aspect. It has surfaced to assist humanity to increase their vibrational rate quickly and easily so that both mankind and the earth may ascend to their higher purpose. There are seven levels or Facets of Seichim. Each Facet / initiation is unique and complete within itself. Together, the Facets build on each other. Each initiation triggers healing, cleansing and balancing in the initiate. Upon completion of all seven Facets, the initiate may initiate others. There is a certificate issued after each level and one may begin working with people immediately. University of Life Minister, Susan is available to conduct ceremonies, weddings and unions.